The most important principle regarding our work is that you will not find a single robot touching anything we design. Every item is carefully handcrafted by a member of our team, a process that we are very much proud of. Although we are a Miele main dealer – we can offer advice and supply any brand of appliance. We also have a large range of worktop samples in granite, Quartz, marble and more, allowing you to choose the ideal worksurface to match the colour scheme and design of your kitchen. 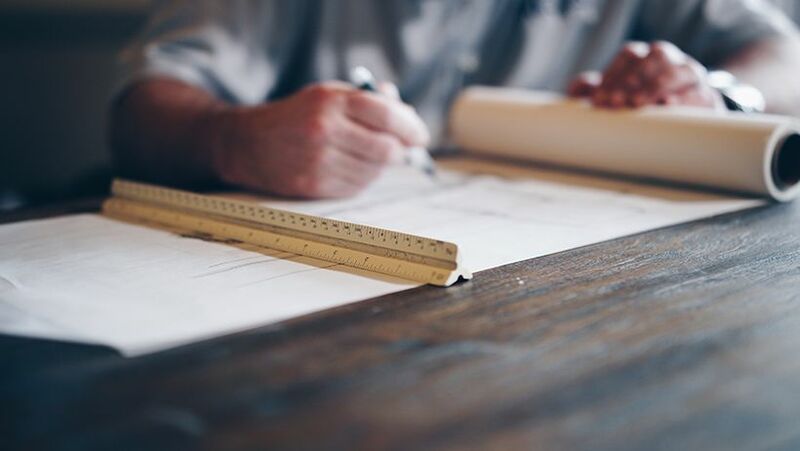 We provide clients with a truly bespoke service and that all starts with a consultation, and is fully project managed from start to finish. Our first meeting with a client will most likely be in our stunning showroom in Knutsford, Cheshire. People decide to get a new kitchen for a variety of reasons, the space they currently have is not suitable and they want to extend, or they simply feel their old space requires an upgrade. The process starts for us by going through your wish-list, not just what appliances and features you want, we want to get to know your routine and lifestyle habits, how you like to cook, and live in the space. 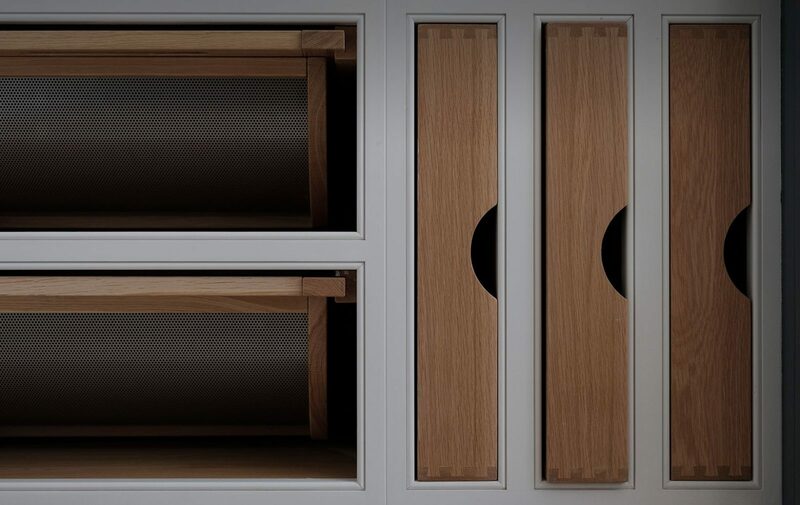 We will talk you through our different designs and help you find the style that will be the perfect fit for your home. We will arrange to come and see your current kitchen to measure the space you have. What building work, plumbing and electrical work may be needed, advice on flooring and lighting. Then we use our experience and expertise to put your requirements into a working plan of your kitchen. Here is where the magic happens. 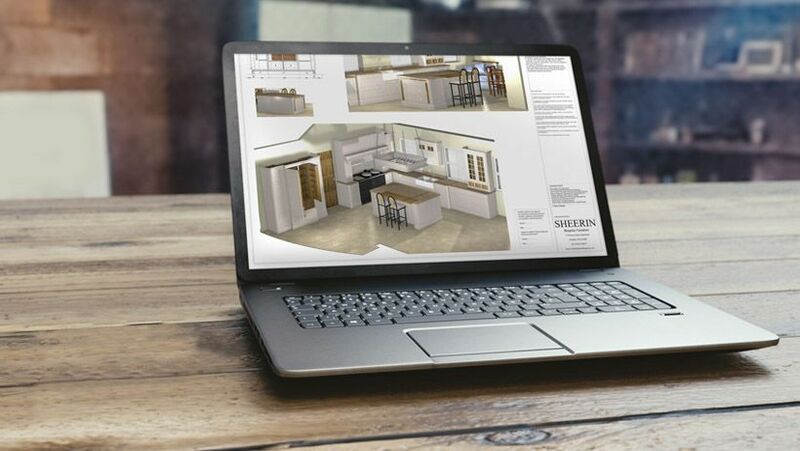 Back at the showroom, we will bring your dream kitchen to life using our software to create a virtual reality model. This in-depth program provides a detailed photographic view of your new kitchen, even access to open every single drawer or cabinet. 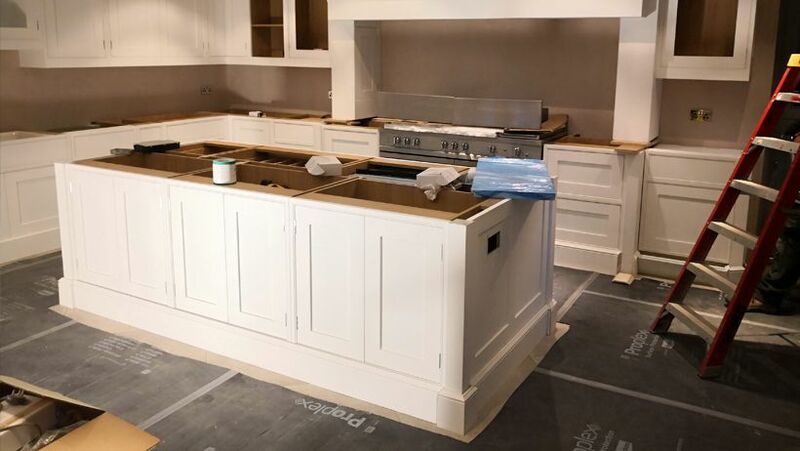 Once you have reviewed the virtual reality design, confirmed the style and specification of the kitchen, we will finalise the plans, and following a deposit, we can look at delivery dates. From there, it won’t be too long before you are enjoying your brand new luxury kitchen.